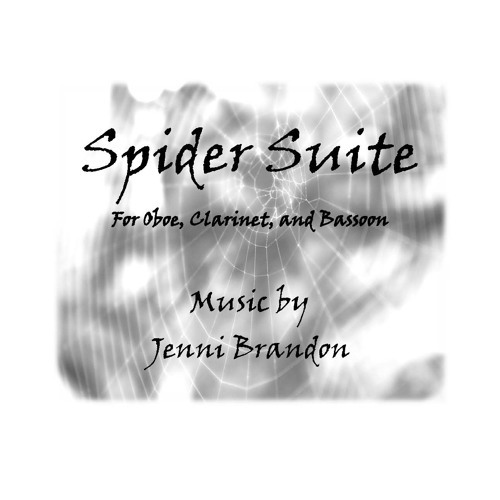 Movement 1 "Along Came a Spider" from "Spider Suite" for oboe (or flute), clarinet, bassoon. Commissioned by the California Association of Professional Music Teachers. Performed here by Ryan Zwahlen, Jennifer Stevenson, Michael Kreiner. A recording for flute, clarinet, bassoon is now available on Ceora Winds CD "Postcards"